Don't let the next consulting firm head into the C-suite with misleading benchmark reports and promises of outcomes you can already deliver! A NEW solution exclusively available from Supply Chain Sherpas. 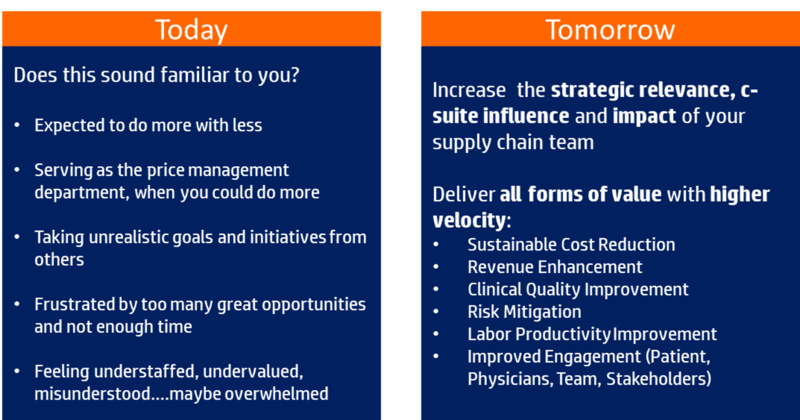 Dramatically expand the performance and capabilities of your supply chain function with our people-centric approach. Our methodical approach engages your team in the change, which is far more effective than imposing change on a team. People are at the very core of how we create sustaining change. Savings goals belonged to everyone in the organization. We never talked about savings without also talking about the rest of the value equation. You know...quality, service, outcomes and all of the benefits we receive in exchange for what is paid for goods and services. You could grow your team without ever having to ask for a resource. You could dramatically streamline the decision making processes. Your team had the highest employee engagement levels in the entire company. Suppliers willingly brought you their best resources, best ideas and best value proposition. 80% of your day was invested in truly strategic activities and the development of others. 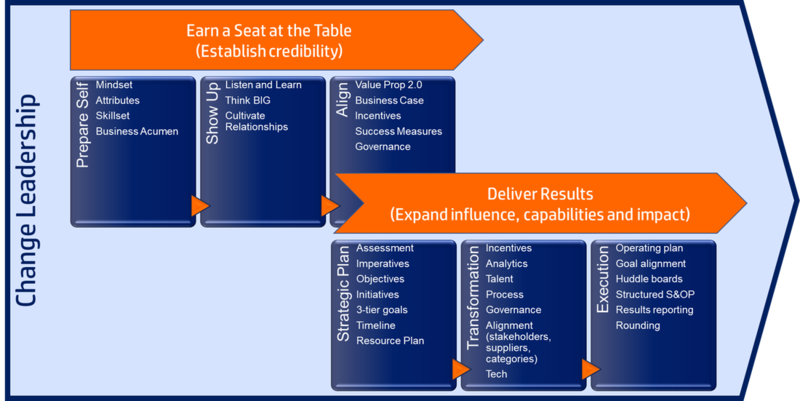 You were influencing the company's population health strategy and really had that "seat at the table"?